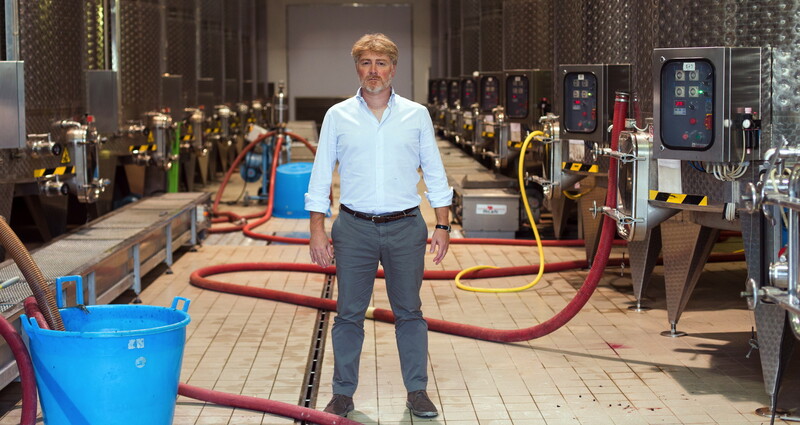 The philosophy of live is – as Giovanni Poggiali, owner of the Winery Felsina, says – based on balance. 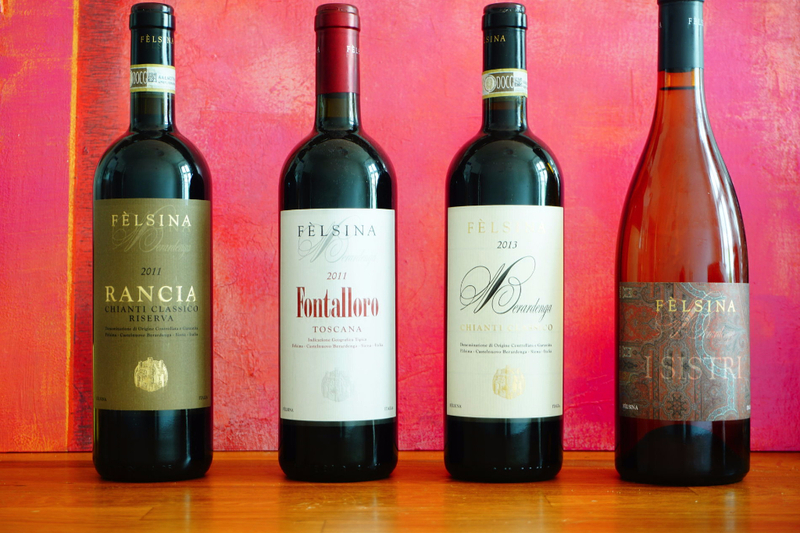 But when it comes to the winery itself, Felsina always has been located at the borderline. From a geological perspective. Felsina is located in the commune of Castelnuovo Berardenga, in the province of Siena, on the southeast edge of the Chianti Classico zone, between the last spurs of the Chianti hills and the beginning of the Ombrone valley. From the quality perspective. In particular its Sangiovese, which displays a penetrating bouquet with aromas of earth, tobacco leaf, and smoke, along. And of course the connection to art which represents „products“ made by humans as a sign of a stimulus which is based on environmental influences. 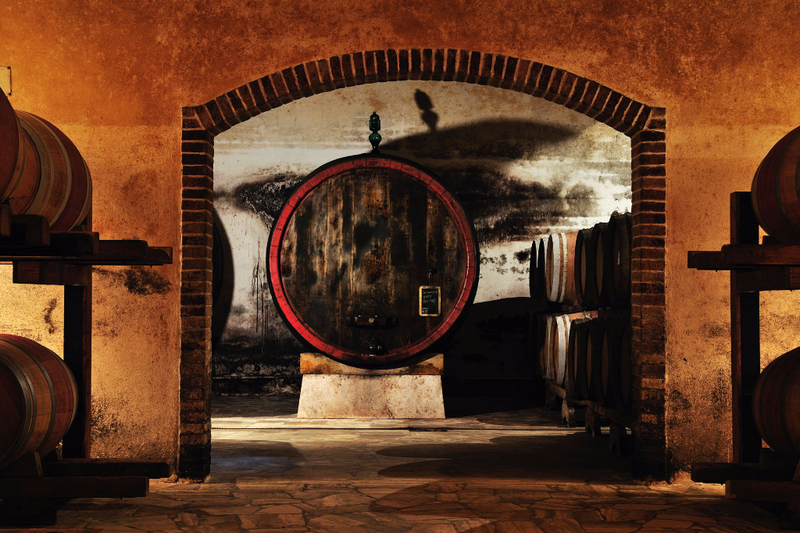 Let´s start with the center term of your winery: Sangiovese and Sangioveto. The same grape, different names. But each term holds different values facing modernity and tradition. Explain us. 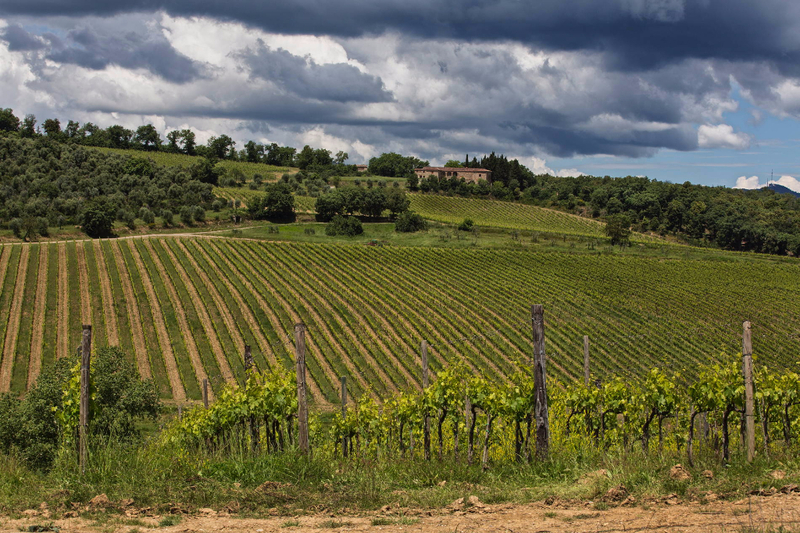 Sangioveto is the Tuscan name, it is also probably the more appropriate terminology for this grape variety, from the producer point of view. Sangiovese has been accepted worldwide since ever, therefore this is the term that is most used. A fact of language. But if we think about the work done on clones in the last twenty or thirty years, we can also say that there is a continuity of Sangioveto understood as recovery, selection and development of traditional vines. 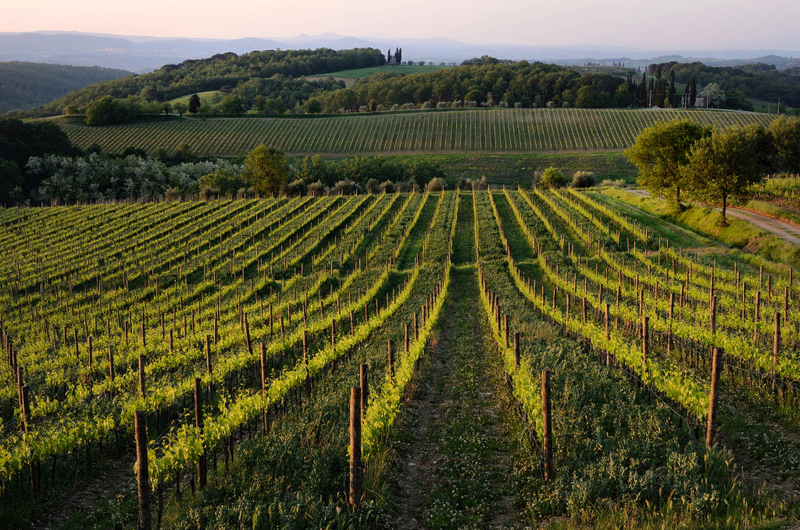 As for Sangiovese , it might be meant as the result produced by all the technical and stylistic changes occurred in the vineyards and cellars in recent decades. I would keep both of the terms. Art and Felsina do have a strong relation. For example you support young classic musicians. But even more, you see terroir as a social construct. In other words, nature for social benefits. What´s behind it? Simply, the belief that man is the focus, not the wine, not nature but man, the culture that evolves but that is always the sign of his increased presence. That of the past and the present. Wine, oil, agricultural production, the relationship with the wild, animal or vegetable, cooking, hunting, the work, all this is always man centered. For someone today this would almost be condemned to anthropocentrism. I do not think so. If anything, what you should looking for is the balance. In this vision here is that art, music in particular, could not miss in our relationships. Let´s talk about the light installation of Mr. Robert Wilson. Which connection you see between the artwork and your cellar? It ‘s always stimulating…. the combination of modern art and old barrels! 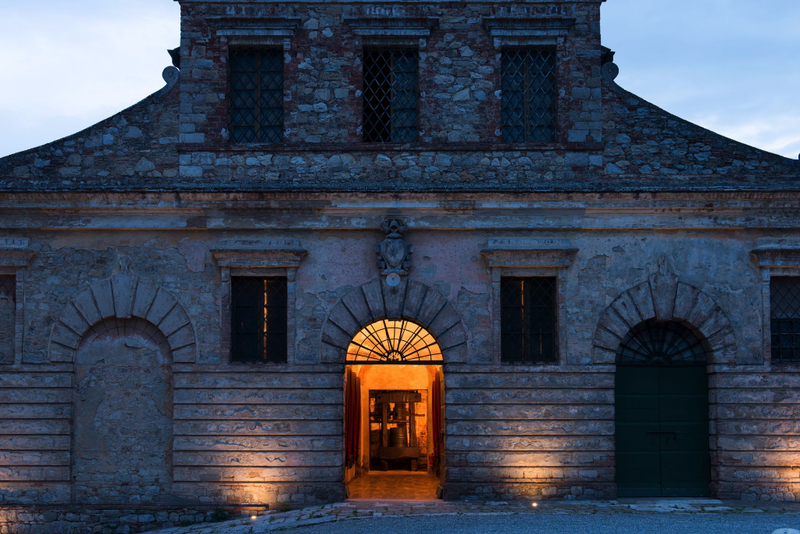 Seriously, there was simply the “curious availability” to host a charity project which passes throughout art in some wineries in Chianti Classico region. 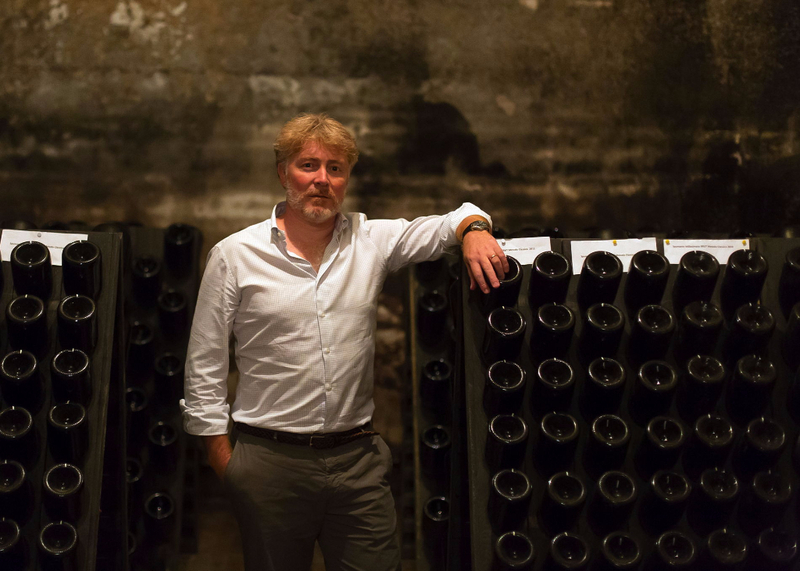 It worked very well because, apparently, the interest for research has been recognized both in the modern art and “ a certain part” of the wine world. Which wine would you prefer to drink while looking and enjoying the installation? Why? A funny question. Fontalloro 1990 thinking to my life at Felsina. That year I entered the property. I was 18 and I was studying at the University of Siena. A fantastic harvest. I would drink it just to celebrate something of my past that is still very dear to me, with an eye to the future, through the artworks. What about the other artworks? A glass of Berardenga Chianti Classico annata, enjoying the art work of Mark Handforth in front of the main cellar of Felsina, a perfect match between old and modernity. Rancia 2012 enjoying the light sculpture “London Angle” of Pedro Cabrita Reis, for the strong link with the source vineyard that this wines expresses. Chianti is for many people the paradise on earth. We claim: there is always an accident in paradise. 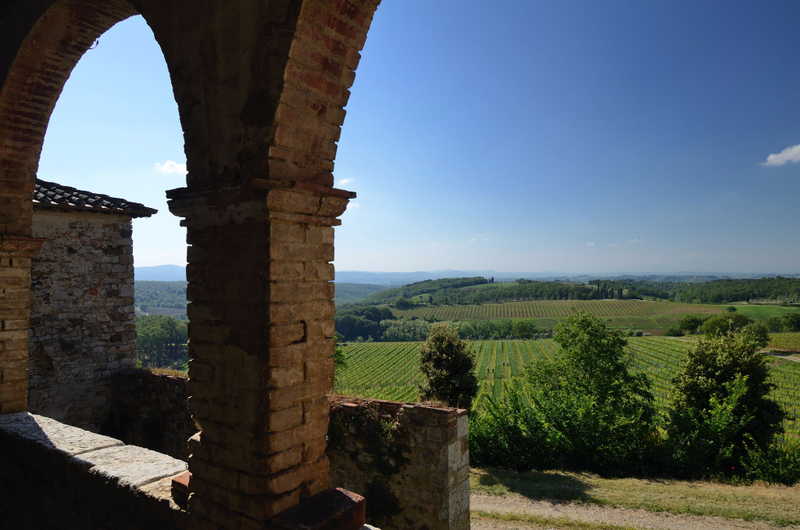 What could be improved at the Chianti region from your point of view. Certainly, the quality of reception can still grow a lot and not only in the gastronomy and wine. In our institutions and in a large part of the community there is not the full awareness of such a “paradise” and of the reasons why it is considered like that by many. The respect and self-consciousness has for sure increased, what is still missing is the action. We must all still growing and it is, as usual, a matter of knowledge and communication, thus culture and education. A wine you can never forget…? It ‘s always a difficult question that has always lots of answers. There are not unforgettable wines, there are unforgettable moments, accompanied by wines that you will ever remember….. The first thought of the day when you wake up? It is out of fashion…at least in Western World, but generally my first thought is turned to God. Which winemaker and artist did inspire you heavily? Fortunately there are many producers that you can take as examples and inspiration nowadays. But I want to give you one, with regard to the art, that has inspired my entire life: Riccardo Muti. I could not give you any another name, having the good fortune to be his nephew. I have been able to observe his work up close and from my childhood. His life is an example of the total dedication to art and music; through him I have been exposed to the highest expression of musicians, singers, directors, set designers , works, characters and authors of all time. A magnificent opportunity that never ceases to be a source of inspiration. Were do you see yourself in 10 years? 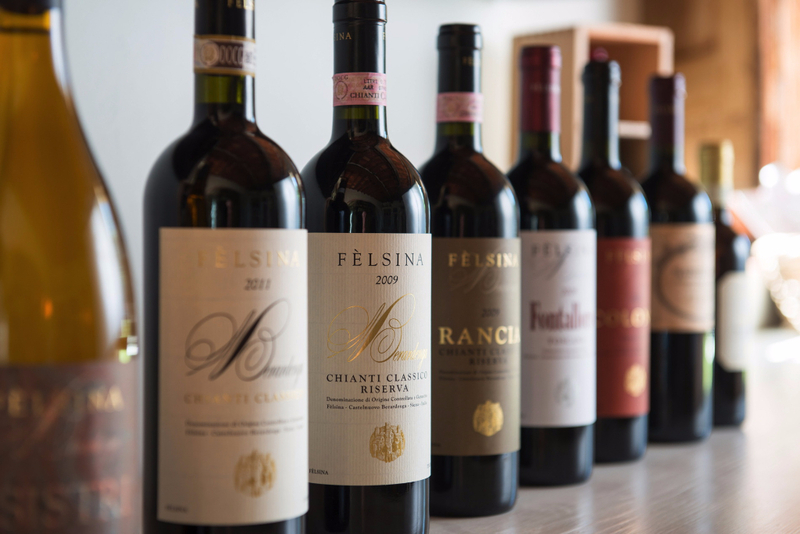 Still here at Felsina to oversee everyday’s work , to enjoy the fruits of the vineyard and all the projects started at the winery years and years ago…. to try to preserve more and better what we have inherited and to give it to forthcomingworkers. This is a lot, it would be a great privilege to me. Ruby red appearance, with rich, intense tonality. Spicy nose with floral notes; hints of wild berry (red and black) with mineral hints and subtle toasted notes. Spice re-appears on the palate, which displays tannins that are youthful and dense, yet already supple; the finale is vigorous and taut, flavour-rich and with a good supporting acidity. Great wine. Ruby red appearance with rich, intense tonality. Complex, multi-layered nose, with generous notes of tobacco leaf and moist earth (dry earth as well), blackcurrant, wild bramble, and black liquorice. The palate exhibits a generous mass of tannins, fairly supple, perfect for lengthy ageing. Good weight and structure, and elegant breed on the finish. Deep ruby red, fruit-rich, delicate, elegant bouquet, with emphatic notes of pungent forest floor, along with array of spices. The palate exhibits sound fruit, judicious tannins, and long-lingering finish. A deep straw-yellow in appearance. The nose exhibits tropical fruit and peach with appealing notes of spice and well-integrated vanilla. Full and slightly creamy on the palate. A lively acidity and crisp flavours ensure an elegant, well-balanced structure.